We are a full-service residential and commercial custom electronics design and integration company. 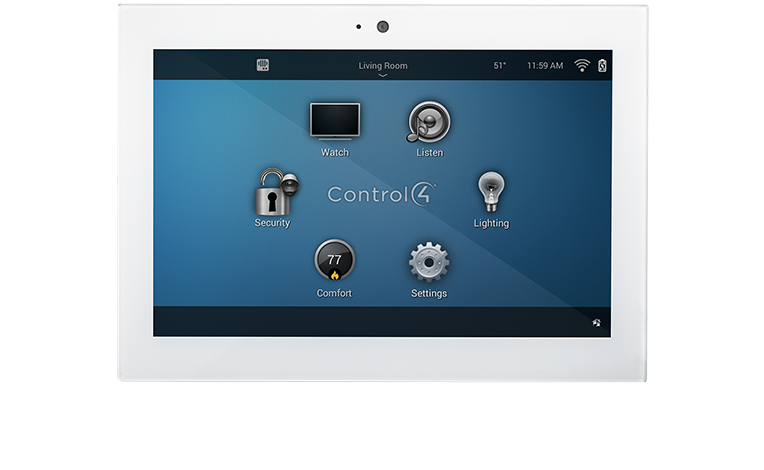 As the Detroit area’s premier Control4 dealer, our smart home technology and home automation system solutions make your Michigan home safe, elegant, fun and easy to use. Businesses experience increased productivity, enhanced environments for employees and customers, and simple control with our commercial automation solutions. Our team is comprised of world-class experts in every field whose number one priority is to provide the best products and services to our clients.